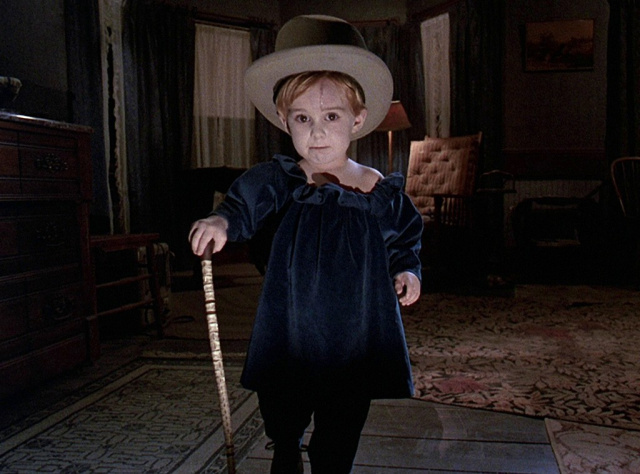 THE BEST HORROR MOVIES: Get your horror on! How do you take your Horror? Bloody, Ghostly, Scary as Hell or kinda ghastly...? 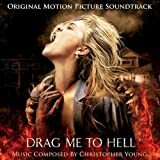 TheBestHorrorMovies.com (TBHM) is dedicated to horror movie fanatics everywhere that we affectionately nickname TBHMManiacs. We focus on reviewing and recommending the Best of The Three Levels of Horror which are-- Dark Comedy, Slasher, and Supernatural movies. 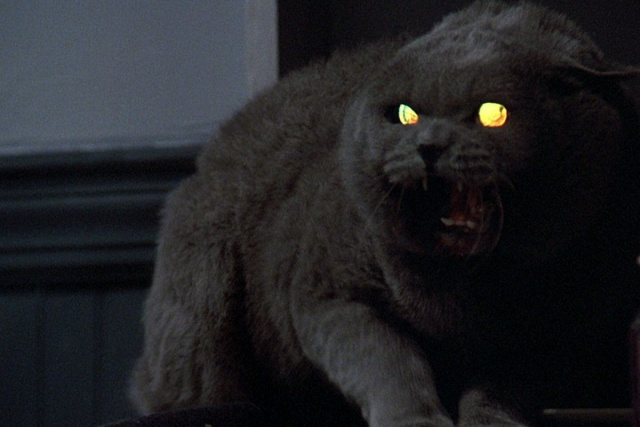 We celebrate both the horror movie heroes and villains (We have our reasons). We strive to introduce each year our wildest selection of Horror movie hotties and hunks (We assure you, our picks are cleverly enticing with your votes of course). We extend our love to our unique scary movie writers and directors by featuring one of our mutual favorites in our Horror giant section annually. We accept your votes to create our yearly top rated lists. 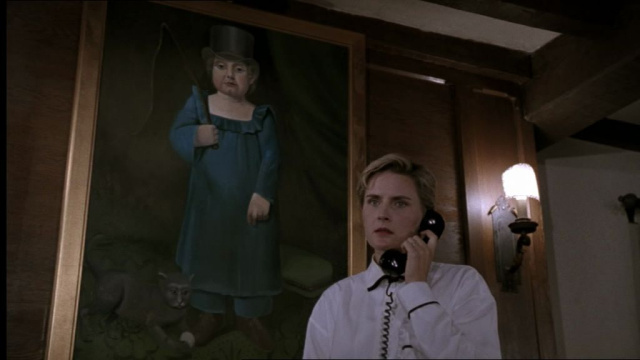 TBHM is here to support the greatest horror films by reviewing and recommending them to you via curated lists on our site. We have plenty of juicy Horror topics that we update somewhat weekly (AD military) such as WTF Horror Moments and Dare you to watch. Check us out and Spread your Horror! 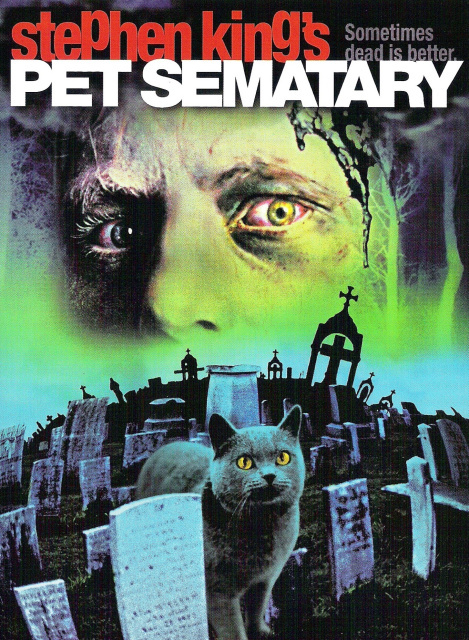 Pet Sematary is a well-known cult classic from the revered and demented mind of Stephen King himself. The characters were instantaneously imprinted in our minds with each of their stories; even Zelda, who may have been the greatest scene stealer of them all. Nonetheless, Gage was the one who stole my heart. 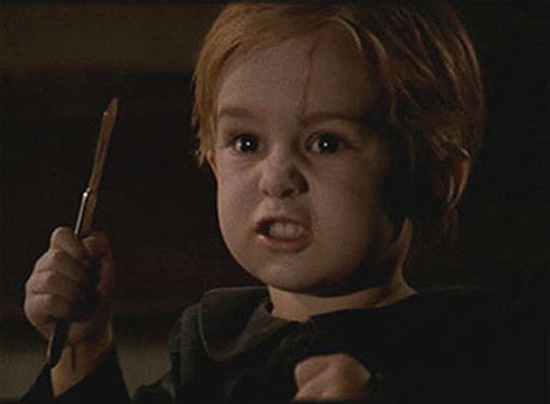 Pet Sematary did not have a happy ending yet I loved it. I first watched this premise when I was 9 years old. I think it helped me with dealing and accepting death. That it is okay for things to end. And in the words of Jud "Sometimes, Dead is Better". 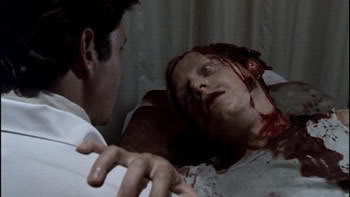 The one that got under my skin is a disfigured post mortem Rachel with her eye socket oozing disgusting cadaver fluid yet managing to seduce her deranged husband...ay ya yay! Synopsis: A family of four decides to take a vacation in Santa Cruz to get away from their hectic lifestyle. With relaxation in mind, they set out to have a dope time starting with a "dope" song. The Wilsons could have never predicted what nightmare was going to befall them. It's one of those movies that keeps you on edge through its entirety. It is the scariest movie of 2019 thus far, with a message so profound if you blank you might miss it as there are subtle hints throughout. 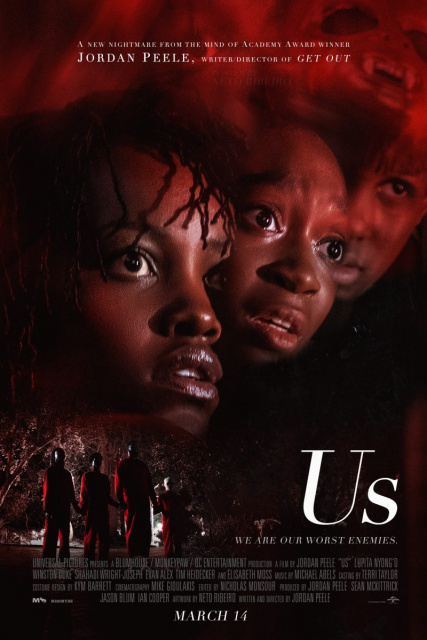 This Jordan Peele cinematic experience was influenced by 7 spectacular movies and you will get the feels while watching "Us". A must see! 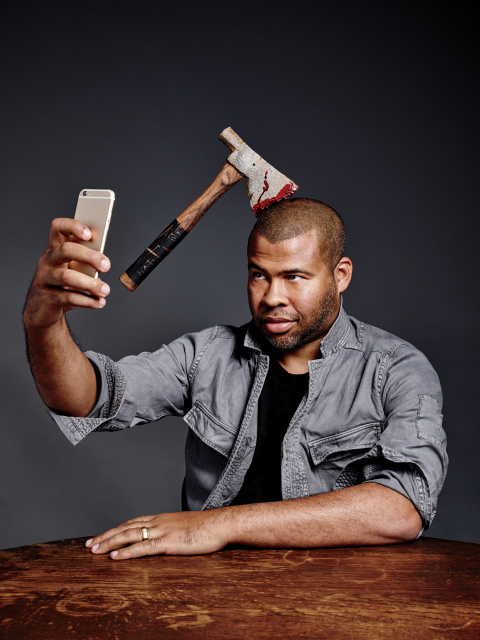 "A rap song could never be so eerie; then again it's a Jordan Peele film!"